Events: May 4th Recitals – Save The Date! 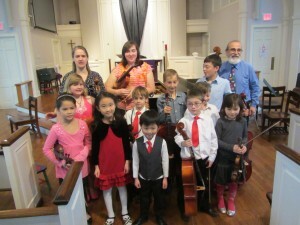 GSM had its first set of Student Recitals on Sunday, April 6th. We’re so proud of all our amazing students! 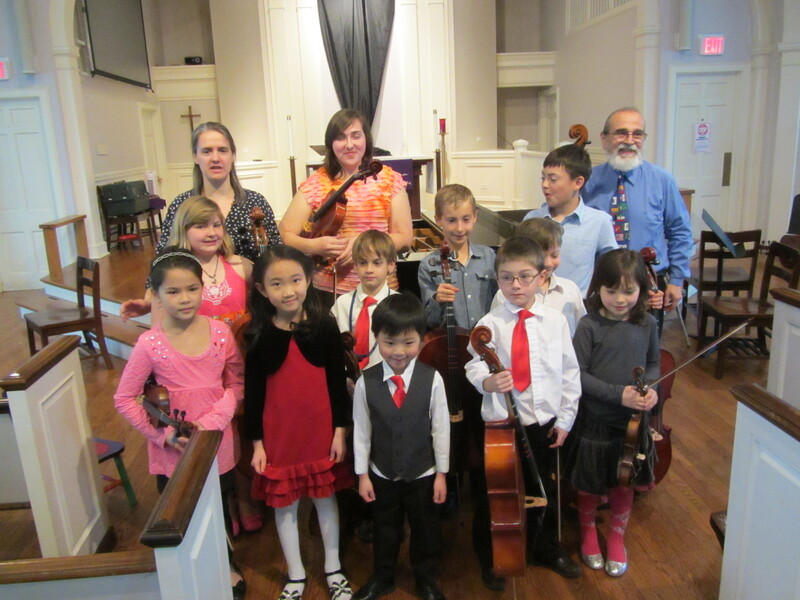 Our next recitals are on Sunday, May 4th. Mark your calendars. We hope to see you there!